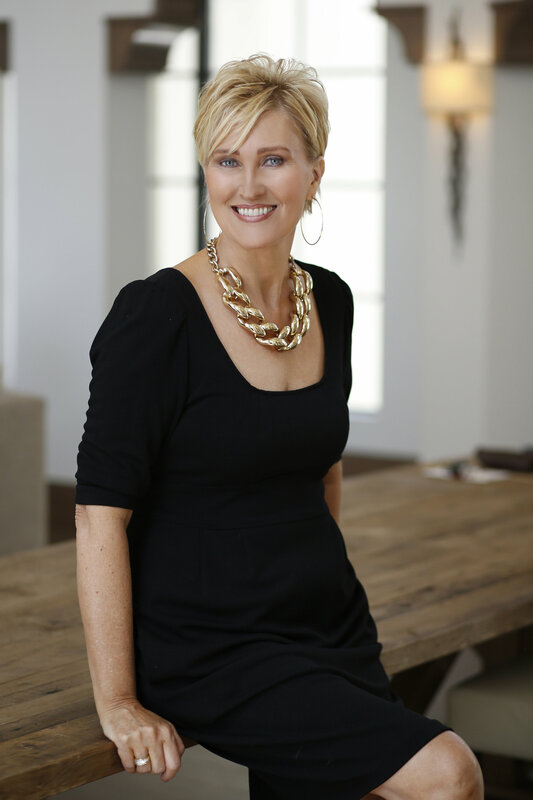 Sublime Beauty® and Sublime Beauty NATURALS® were founded by Kathy Heshelow. My attitude, like the French, is to use products and techniques (like peptides to boost collagen, masks to nurture and Skin Brushing for wellness) rather that surgery. Enjoy our site, and we also have a webstore with Free Standard Shipping and a VIP Club (we love great customer service and I treat you like I would want to be treated!) Everything is also on Amazon, by the way, if you are addicted to 2 day Prime shipping! Kathy has always been involved in business (she has had a commercial real estate firm for over 17 years, has written and published books on technical subjects, and was in the securities arena for a number of years.) Since 2017, she is actively writing wellness books, which can be seen here. In addition to Sublime Beauty®, she founded Sublime Beauty NATURALS®, a company for wellness and beauty that offers USDA Certified Organic and pure products, with a focus on essential oils. She lives in Florida with her husband and canines! The philosophy behind Sublime Beauty™ is found here. www.SublimeBeautyShop.com – our ecommerce site with VIP Club!